Killer Mike and Big K.R.I.T. 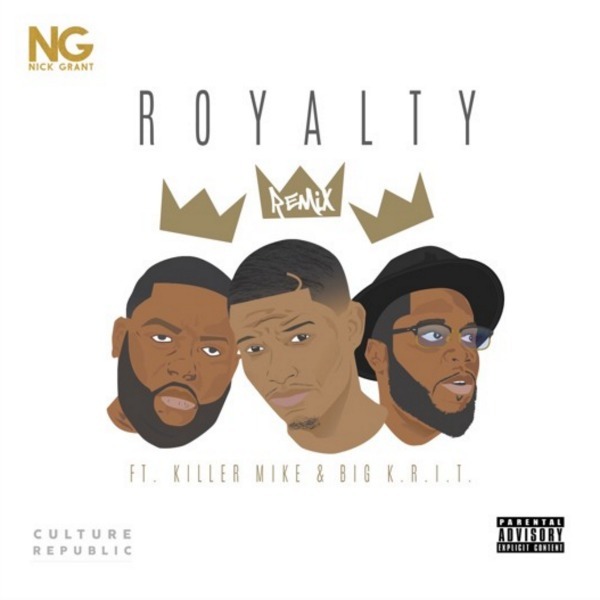 Join Nick Grant for "Royalty (Remix)"
While the original track featured CyHi the Prynce, Grant recruits Killer Mike and Big K.R.I.T. for a new spin on the track. Rather than just simply adding in K.R.I.T. 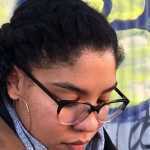 and Mike’s verses to the track, Grant pens a whole new verse to give this single a fresh perspective. Listen to “Royalty (Remix)” below, and the original underneath it.